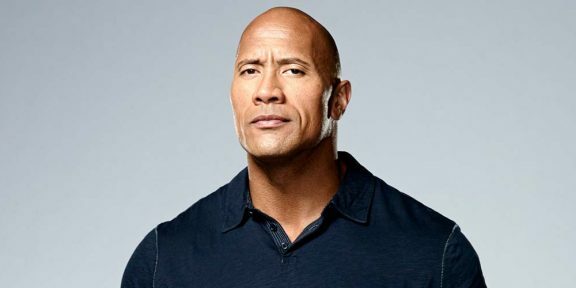 The Hollywood Reporter is carrying an exclusive story about former WWE champion Dwayne “The Rock” Johnson being attached to the upcoming Paramount Pictures big-screen adaptation of the super popular Baywatch series. Justin Malen has been hired by Paramount to write the story with Sean Anders and John Morris set to direct. Baywatch, a series about LA County lifeguards who patrol the beaches of Los Angeles, aired for 11 seasons and became one of the most watched television shows in the world with David Hasselhoff as the leading actor of the show.